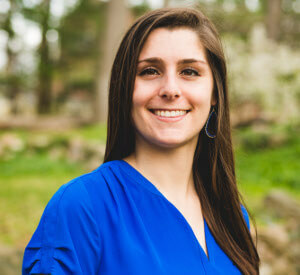 Once Ava was introduced to the health and tech fields, she knew she found her marketing home. She saw the need for innovation in those fields, and the work done at CQ with their partners are truly making a difference for people. She’s in her element when she’s analyzing marketing data for clients or creating valuable content for readers and subscribers. But, there’s nothing as thrilling as when a client’s light bulb turns on, and they understand the value of marketing and what it can do for them. Before CQ, Ava worked at Comcast on a startup venture that worked in the health tech space. She received her Bachelor’s degree in Communication with a concentration in public relations from Drexel University.